Much anticipated Nokia is making a blowing come back in the smartphone market. The series of smartphones were released in other markets recently and the company has sent media invites in India. 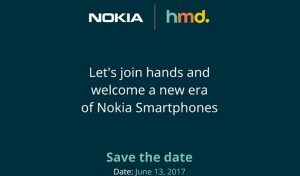 HMD global, the Finnish company has planned for a launch event on June 13. 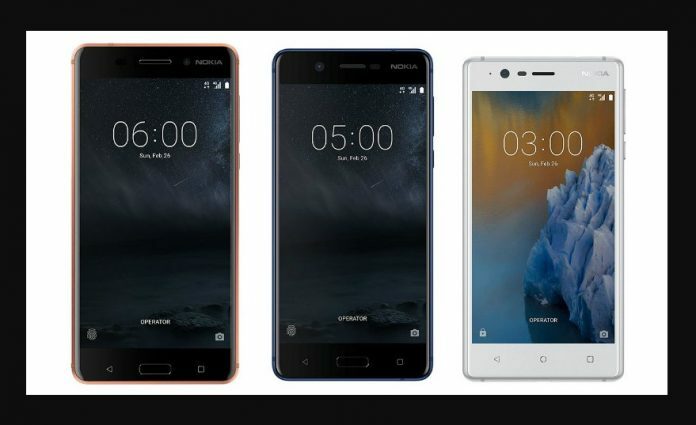 Nokia 6, Nokia 5 and Nokia 3 to make its debut in Indian Android smartphone market. The series of smartphones were first unveiled at the Mobile World Conference (MWC) in Barcelona back in February. 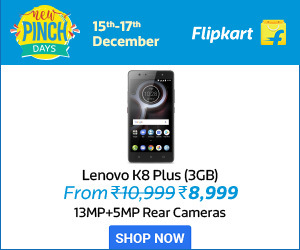 Recent reports state that the phones price range starts at Rs. 9000 and will be up to Rs. 15,000. Recalling the specs, the entry level Nokia 3 features a 5-inch display with Corning Gorilla Glass protection on top. The device is powered by MediaTek MTK 6737 processor coupled with 2GB RAM. The device touts 16GB inbuilt storage which can be expanded further with MicroSD card. On camera department, 8MP sensors are provided on both front and back. Nokia 3 will be rolled out in four colors Silver, Tempered Blue, Matte Black and Copper. The mid-level Nokia 5 smartphone flaunts a 5.3-inch HD display with Corning Gorilla Glass on top. The device is powered by a Qualcomm’s Snapdragon 430 processor paired with Adreno 505 GPU. It gets 2 GB RAM and 16 GB storage inbuilt. On camera font, the handset packs 13MP rear camera and 8 MP front-facing camera for selfies. Nokia 5 will be made available in four colors Silver, Matte Black, Tempered Blue, and Copper. Nokia 6 marks the biggest among the series with 5.5-inch (1920 x 1080) display. The smartphone is powered by a Qualcomm Snapdragon 430 SoC paired with 3GB RAM. The device is available with 32GB storage which can be expanded further with the microSD card. Discussing camera, the rear camera of 16 MP provides for quality photos, and 8 MP front camera is assigned for selfies. HMD Global is looking forward to stand as a competitor for existing players like Samsung, Xiaomi, Lenovo-Moto, etc. All of the Nokia phones will come with the latest version of Android Nougat 7.1.1. It would be more interesting to see how the Nokia smartphones will perform in India market. Follow our website www.Techfactslive.com on Facebook & Twitter to get all the latest updates regarding Nokia Smartphones. If you have any issues with our content Contact us at [email protected].